BRUNCHING! It’s a big thing in New York. Forget about those baked beans and sausages for breakfast. Its time for brunch! Cookshop is a great little Brunch spot. The atmosphere was lovely, however it was packed with people and busy so I recommended booking a table in advance. Service was great and staff were also very attentive. The food was fresh and of a high quality. I ordered a pot of English Breakfast tea and my husband ordered a coffee (which was refilled constantly throughout our meal). 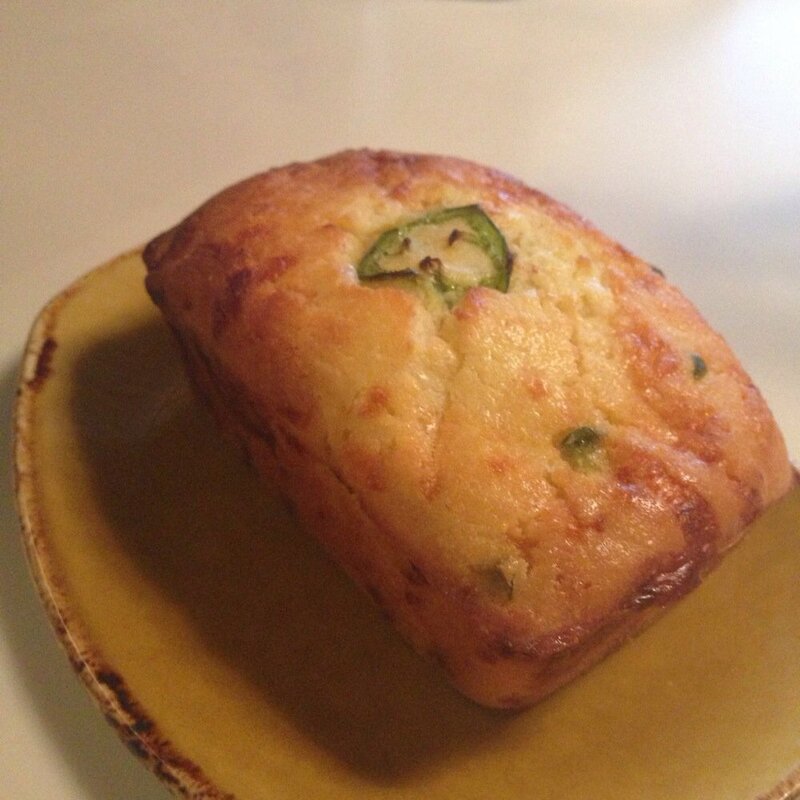 To start, we ordered the jalapeno cornbread. I cannot tell you how good this was. I have not tried anything like this before and it was delicious and warm with a slight sweet taste and a hint of spice. We then ordered scrambled eggs on an English muffin. It was very tasty – and of course a big portion size with side salad. The eggs were light and fluffy and the English muffin was fresh and crumbly. 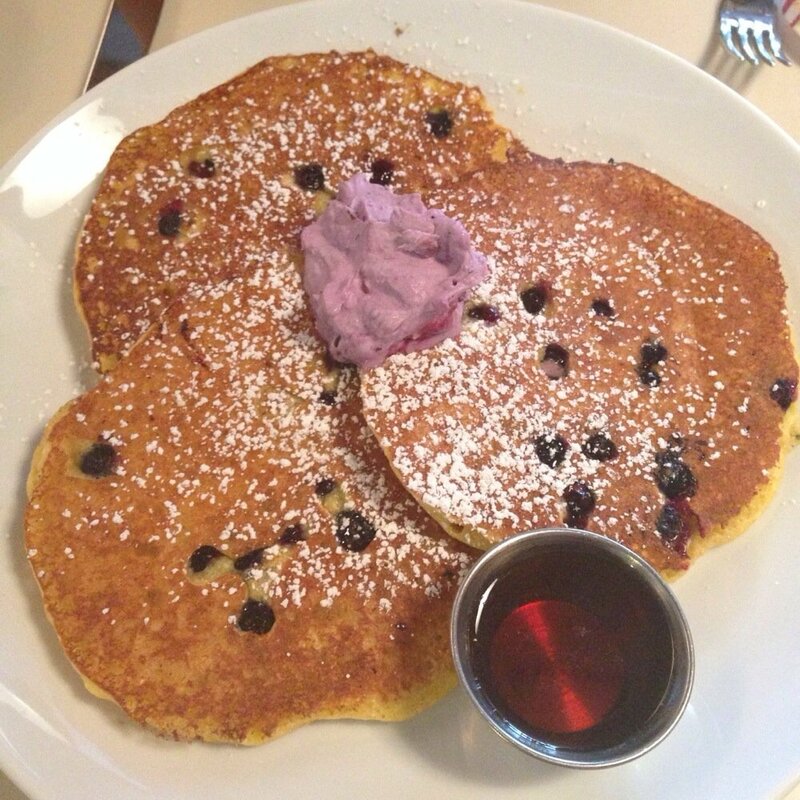 To finish (just because we can’t leave without pancakes) we ordered blueberry pancakes. They were ‘scrumptuous’ and melted in my mouth. This is really a cute, light and fun brunch spot. 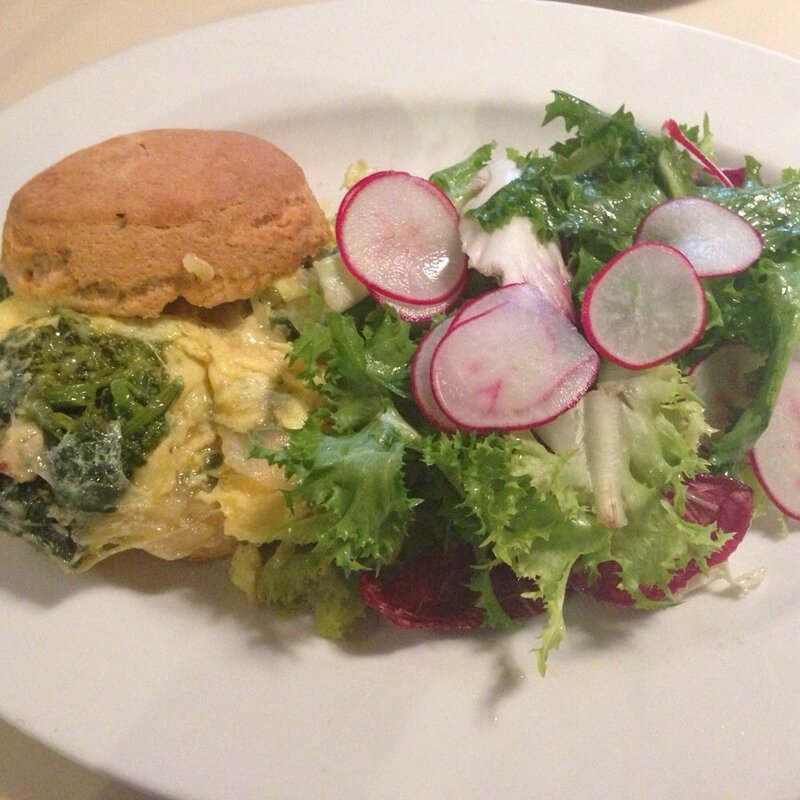 I would recommend eating at the Cookshop before you start the day exploring Chelsea. The entrance to the Highline is right across the street. A cool thing to do after brunch! Prices are average for New York City – however definitely worth booking a table before turning up. I suggest you get your butts to this brunch spot quick! !